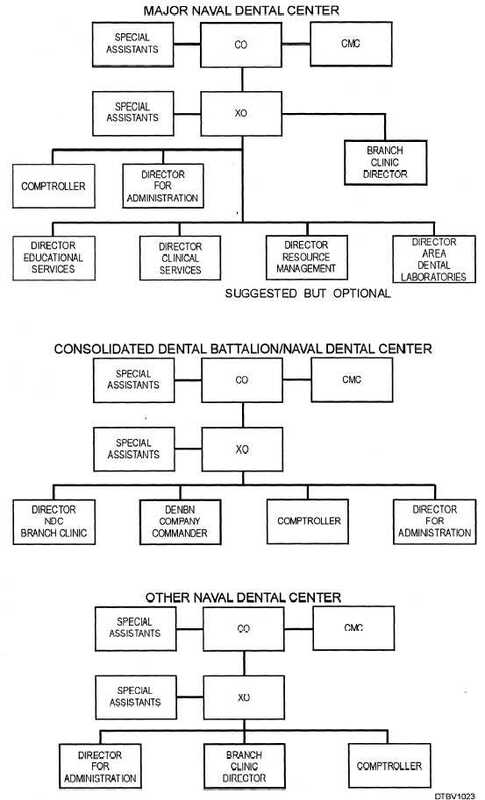 Figure 1-1.Organizational charts of three types of naval dental centers. Home > Medical Training Manuals > Dental Volume 1 > Figure 1-1.Organizational Charts Of Three Types Of Naval Dental Centers. Figure 1-1. - Organizational charts of three types of naval dental centers.